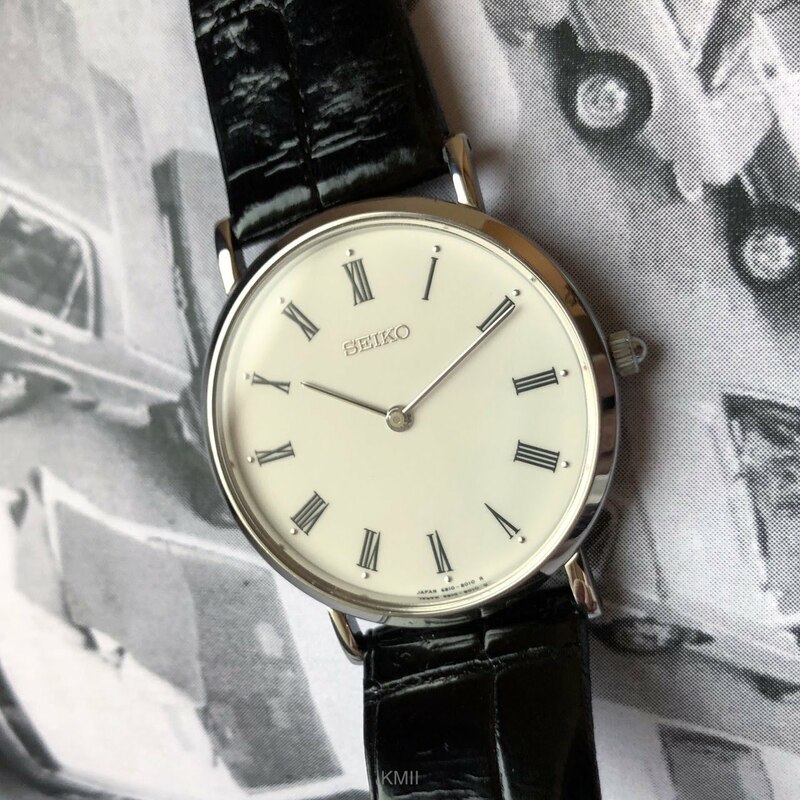 Seiko - Any Seikos on wrists this Seiko Saturday? Any Seikos on wrists this Seiko Saturday? Here‘s my Seiko shot of the day - the Seiko SCVL002 aka 6810-8000, which I haven‘t worn in a while. Small, ultra slim, elegant, simple. Anyone else wearing one today? Speaking of new city, I need to find them Seiko boutique ASAP 😊 Otherwise slowly getting settled but lots of travel at the moment... Have a nice Sunday!